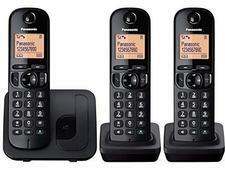 BT 4600 triple cordless phone review - Which? 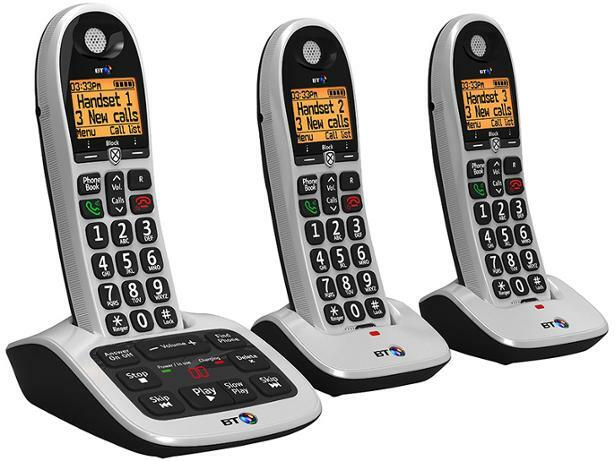 With its extra-large buttons, large easy-to-read screen and hearing-aid compatibility, the BT 4600 immediately stands out as a good option for older users. 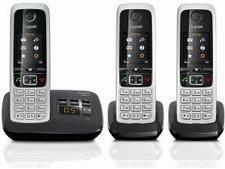 It's also packed with call-blocking features including 'one-touch blocking', which BT claims will bar 100% of nuisance calls. We had high hopes for this cordless phone so we took it to the lab to see whether it delivers on everything that's promised.